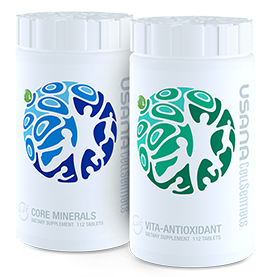 Look and feel your best every day with the essential nutrients you need for cellular health in USANA® Vita Antioxidant and Core Minerals. Each tablet has readily bioavailable forms of each nutrient. This is important because your body can’t use what it can’t absorb. 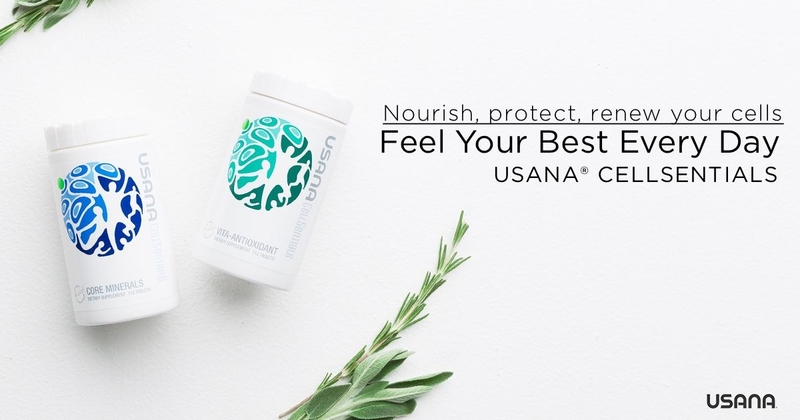 And every USANA product is made to the highest standards. So, you can trust the CellSentials will have excellent completeness, potency, purity, and safety. For easy swallowing, the Core Minerals and Vita Antioxidant tablets have a sunflower-based coating. Vibrant health starts with well-nourished cells. And there’s a reason an estimated eight out of 10 people take supplements: it’s not always easy to eat right. Statistics continue to show that most people need to supplement. Their daily diet simply doesn’t supply even the minimum recommended amounts of many vitamins and minerals. And even if you could design a nutritionally perfect set of meals and snacks, would you eat that same food every day? Like a nutritional “insurance plan,” a good daily supplement can help fill in the gaps. So, the question becomes, what is a good daily supplement? Take a trip down the aisles of your local market. The choices for daily supplements can be daunting. You could choose a gummy that’s tasty (and probably laced with sugar) or a one-a-day multi. Either choice might provide enough of a basic set of micronutrients to avoid a deficiency. But you likely won’t get the range or levels of nutrients you need to achieve optimal health. You see, there’s a difference. 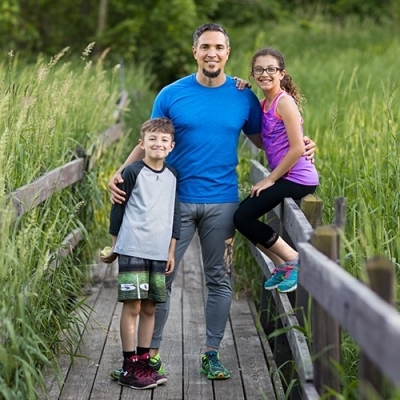 Nutritional authorities often establish the recommended nutrient levels on supplement labels based on what it takes to avoid deficiency. (This is referenced as %DV—Percent of Daily Value—on labels in the United States.) The amounts aren’t at levels research shows can help make a difference in your long-term health. The current RDA for vitamin B12 is 2.4 mcg/day. However, some research has shown that up to 500 mcg had positive effects on homocysteine levels in the body—when combined with .5-5 mg of folic acid. Homocysteine is an amino acid that is measured as a marker of heart health. That’s not all. 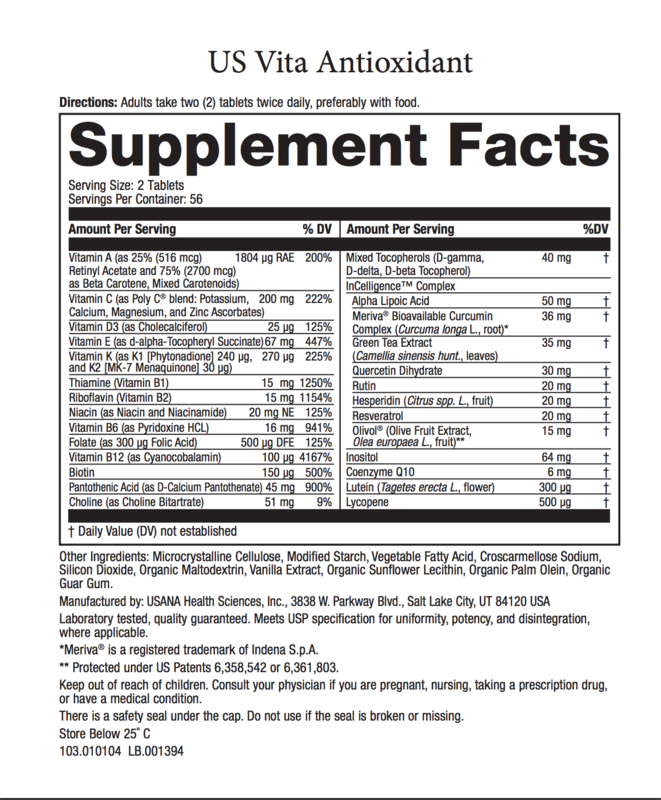 Another consideration in your supplement selection is the ratio of nutrients used together. It can be tempting to pick and choose your nutrients. But those nutrients might be affected by others. For instance, iron and copper work better together. You need enough of one for the other to be used correctly in the body. Calcium, too, requires adequate levels of magnesium, vitamin K, and vitamin D to maintain healthy bones. The relationships between nutrients can be complex. 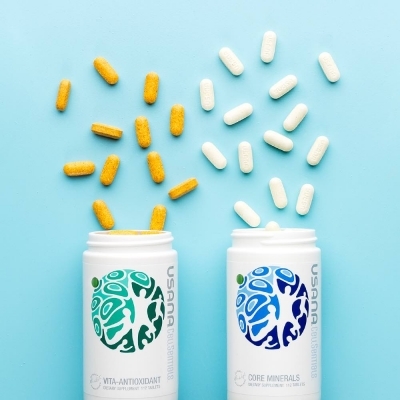 A well-designed multivitamin and mineral supplement is made with an understanding of the complexities. It provides you with the right amounts and the right balance of nutrients. And those nutrients are delivered in forms that can be used by the body. 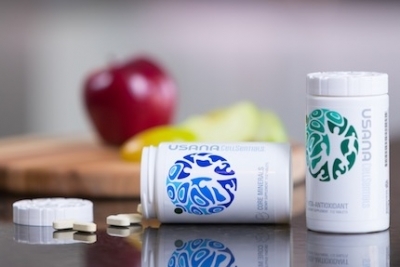 That’s where the USANA CellSentials come in. 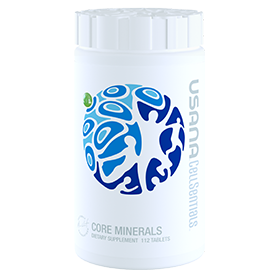 Core Minerals is a premium blend of highly absorbable minerals and trace minerals, plus a valuable amino acid and vitamin C.
A full range of vitamins is essential to your whole-body well-being. Vita Antioxidant supplies carefully balanced levels of high-quality vitamins and antioxidants, plus the InCelligence Complex. * Some scientific evidence suggests that consumption of antioxidant vitamins may reduce the risk of certain forms of cancer. However, the FDA has determined that this evidence is limited and not conclusive. Maintaining your cardiovascular health also requires B vitamins. They help maintain already healthy homocysteine levels. * And, as part of a well-balanced diet—that’s low in saturated fat and cholesterol—folate, vitamin B6, and vitamin B12 may reduce the risk of vascular disease. The FDA evaluated the above claim and found that while it is known that diets low in saturated fat and cholesterol reduce the risk of heart disease and other vascular diseases, the evidence in support of the above claim is inconclusive. 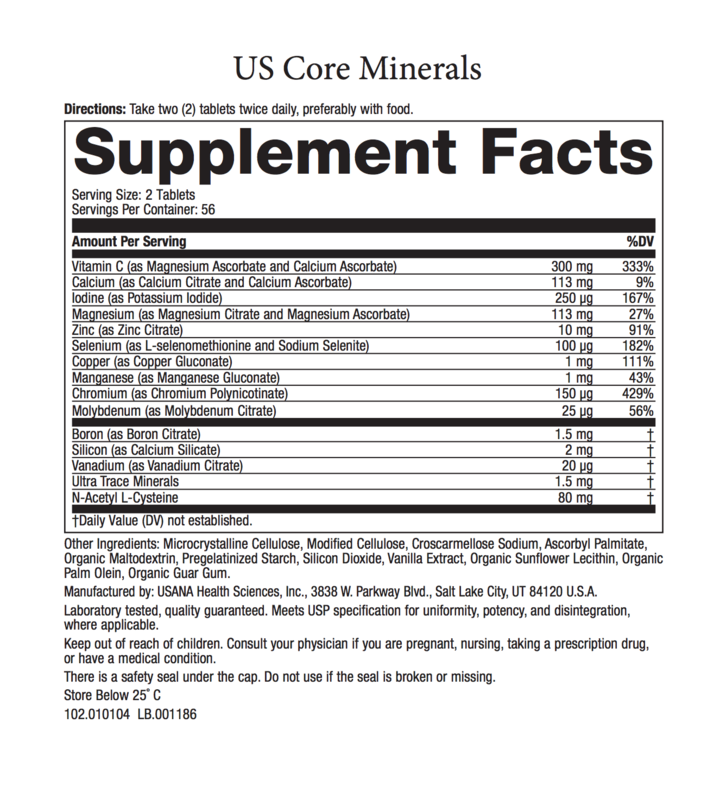 Note: You will notice 300 mg of vitamin C on the Core Minerals label. This is because the magnesium and calcium blends are made partly from the ascorbate forms of the nutrients. Ascorbate is a source of vitamin C.
If you would like to supplement with more coenzyme q10, consider trying USANA® CoQuinone 30. 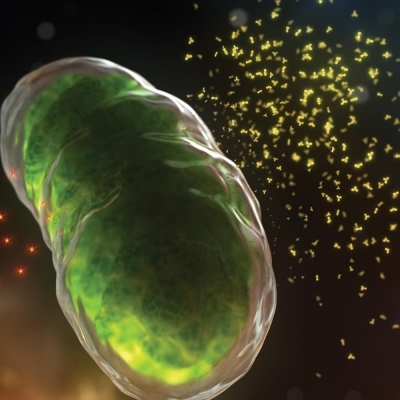 A cell works just like an engine—it works better when it’s clean than when it’s dirty. The mammalian target of rapamycin (mTOR) signaling pathway is a key regulator of cell metabolism, growth, and survival. 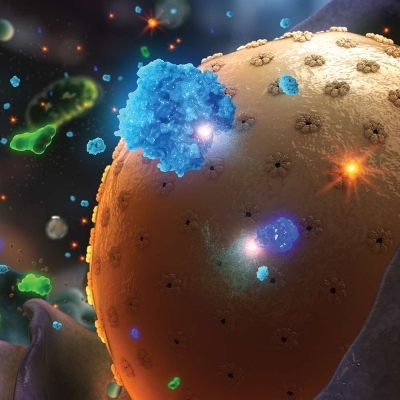 It controls autophagy—a cleanup process that gathers and breaks down proteins in the cell. Mitophagy is a type of autophagy specific to mitochondria. When the cell has limited availability of nutrients, as in the case of caloric restriction, mTOR initiates mitophagy. After proteins are degraded, the mitochondria can use those proteins to help fuel the process needed to create ATP—cellular energy. 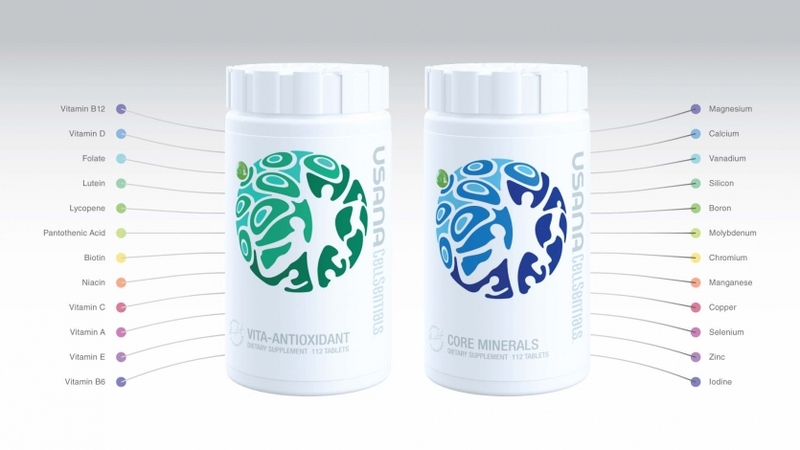 Adults take two (2) tablets of Core Minerals and two (2) tablets of Vita Antioxidant twice daily, preferably with food. Why are there so many tablets in the CellSentials? Why don’t the CellSentials contain iron? 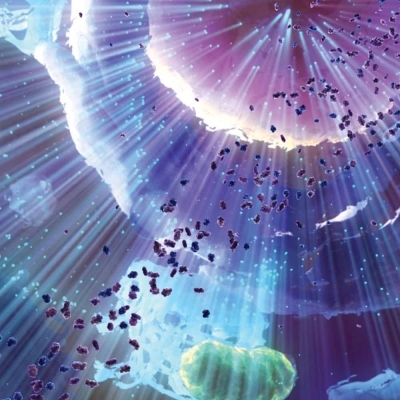 Are there potential side effects associated with taking the CellSentials? Can the CellSentials cause my skin to turn yellow? How you eat impacts the health of your skin. 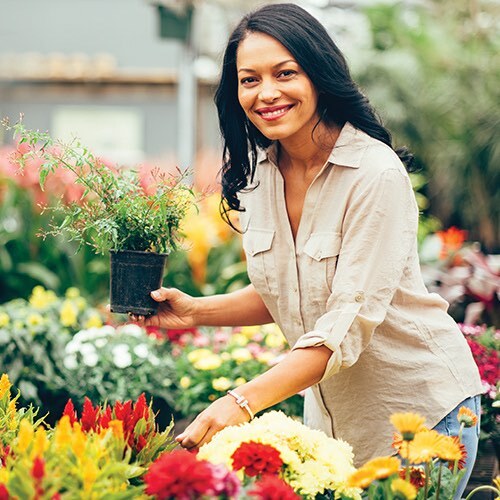 Discover what you can do to improve your nutritional skincare. 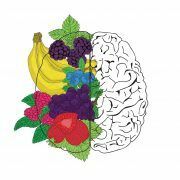 Feeding your brain the right diet helps maintain cognitive function and brain health. See a list of nutrients for brain health. 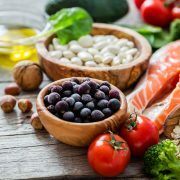 Improving diet quality over at least 12 years is associated with heart health, and further highlights the importance of maintaining healthy eating patterns.